Particle Salad is a project by American-born musician Mark Fassett. In 1996, Particle Salad contributed a cover of The Morning Fog to the fan-made compilation album Kate Bush Covered. (A cover version of Why Should I Love You was also recorded, but remains unreleased.) 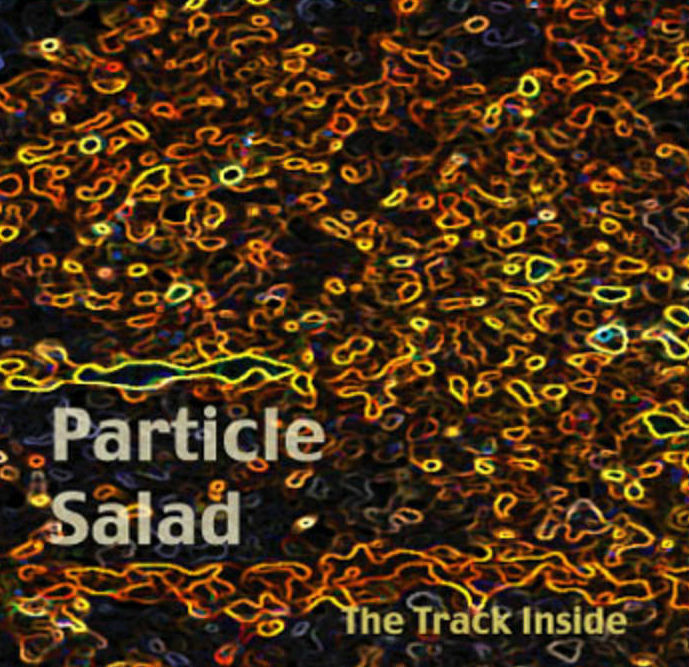 The track eventually made its way to Particle Salad's 2006 album 'The Track Inside', which featured music that was created during the ten years in between. The music incorporates elements of ethnic/world music, but is also ambient and moody at times. There are no other Particle Salad releases planned at this time, but Mark Fassett is working on several other music projects. About. Mark Fassett website, retrieved 7 October 2017.